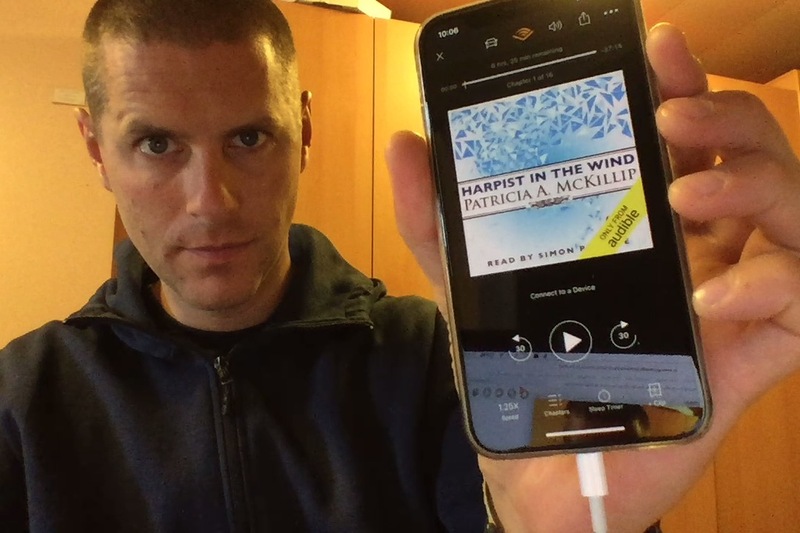 Luke has read the last book in the Riddle-Master series, Harpist in the Wind by Patrica A McKillip, and sums up his thoughts on the whole trilogy. This was written by Luke Burrage. Posted on Friday, August 10, 2018, at 12:35 pm. Filed under Podcast. Bookmark the permalink. Follow comments here with the RSS feed. Both comments and trackbacks are currently closed.